Positive Impact uses a multi-faceted approach in encouraging sustainability, nothing is off limits. We aim to deliver events to achieve the UN SDGs. The global events sector generates over $1 trillion in spending and if measured as a contributor to the GDP, would rank as the 22nd largest economy in the world. This is why we are committed to telling how events can achieve the SDGs. We target the global event sector to dispense education on how the industry can be pivotal to its achievement. Amongst our connections are a community of over 1,000 subscribers, 300 ambassadors and an association reach of 70,000 professionals whom receive a monthly SDG education pieces and advocacy materials. We have partnered with a university, allowing 140 students per year to join a sustainability scheme. They share practical examples of event sustainability, run annual campaigns which reaches 1.6 million people and encourage event professionals to become more sustainable. We also release an annual white paper which launches to over 13,000 people. Our reach is broad and the practical tips we share are transformative because we voice how small actions can make a global difference to achieving the SDGs. For example, if our 300 volunteers all choose to provide a meatless menu to an event of 100 attendees, this would reduce the equivalent carbon emissions as a car not travelling 124,000 miles. We are taking a collaborative approach to connect with strategic influencers. We have signed MOUs with UN bodies and facilitated UN representatives attending industry events. We have secured funding to be able to provide free materials and opportunities for action in coordination with associations. As a small not-for-profit spearheading the change of an entire industry through opening industry-wide dialogue, we take an innovative stance. We’re the only company in the event industry that exists to provide education and collaboration opportunities to achieve the UN SDGs. 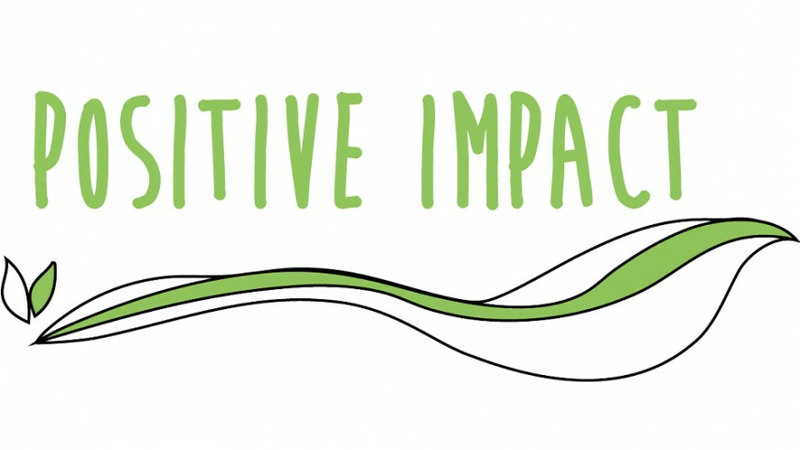 Positive Impact is a not for profit organisation set up to provide education, training and inspiration for the event sector on how to operate sustainably. Our vision is for a sustainable event sector by 2020 that has a positive impact on its economic, environmental and social surroundings. Positive Impact Events is a not-for-profit set up by Fiona Pelham in 2005. We aim to create a sustainable events industry by 2020, by providing inspiration, education and resources to the local and international community. We do this by creating educational content, innovating creative ways to help sustainability champions measure their figures to achieve to ISO 20121 certification, growing our ambassador community to help spread the message of sustainability and training associates.